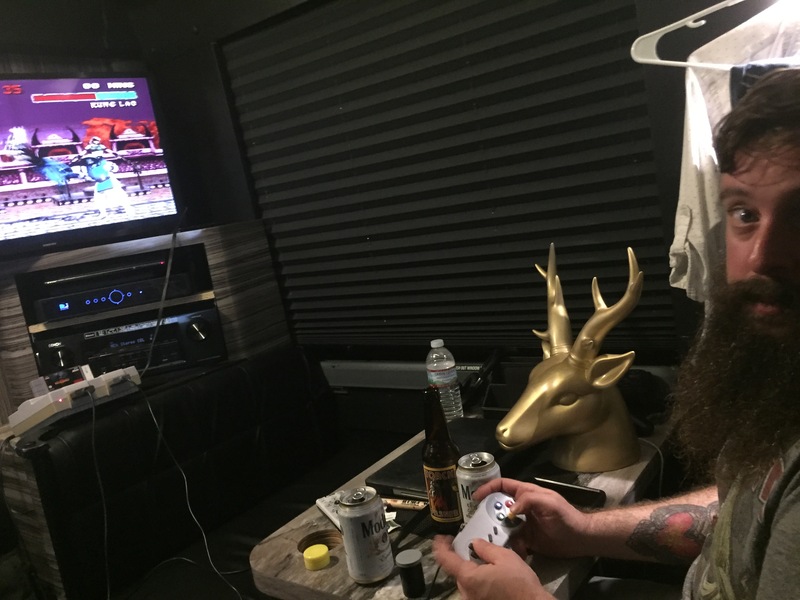 From riding the Chicago ferris wheel to eating custom-made donuts on his time off, let Bandsintown into his life on the road with an exclusive tour diary. Kishi Bashi, who also goes by the name K or Kaoru Ishibashi, is an American singer-songwriter with an incredible talent for making music. Not only has he toured with artists like and , but Kishi Bashi has also performed at major festivals, and is currently celebrating the release of his third studio album and second Billboard chart appearance. 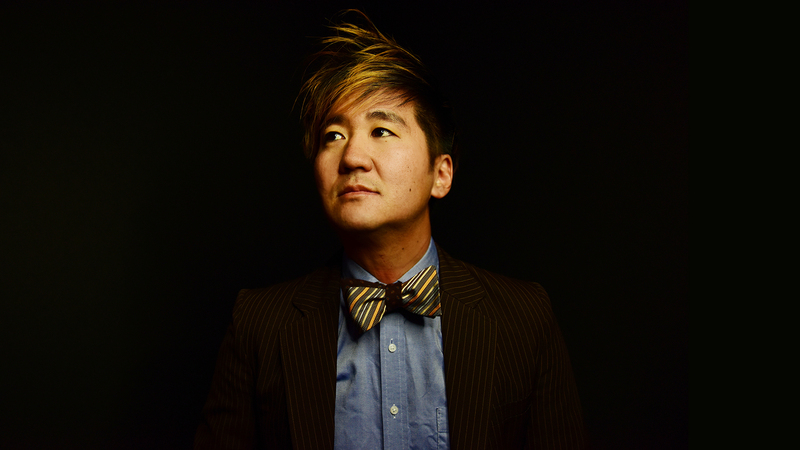 Currently bringing new tracks like "Can't Let Go, Juno" and "m'lover" off of Sonderlust to live audiences across the United States, Kishi Bashi's sets are not to miss. 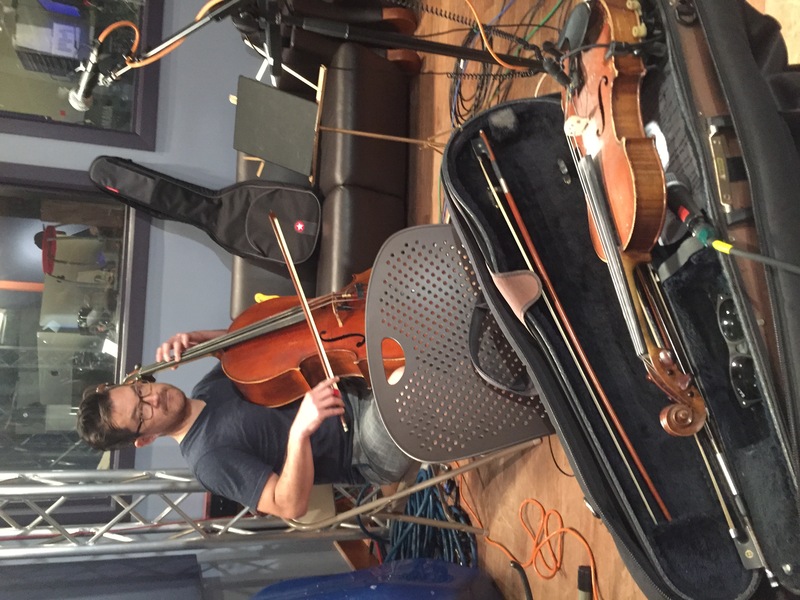 Filled with the most emotion-provoking harmonies, K’s use of violin, piano, and guitar sync perfectly with his honest and open-hearted lyrics. Once you listen to his album, it becomes clear why so many people have come out his North American concerts. 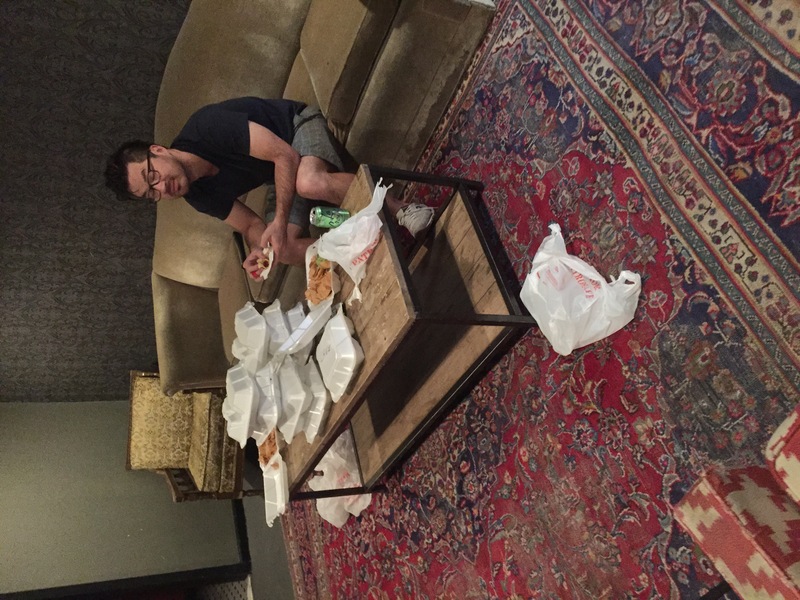 Throughout tour stops in his now home of Athens, Georgia, all the way through to the show in Minneapolis, Minnesota, Kishi Bashi shows us the best looking sushi and tacos, takes into his record store stops, and let's us in on his video game sessions in this exclusive tour diary. 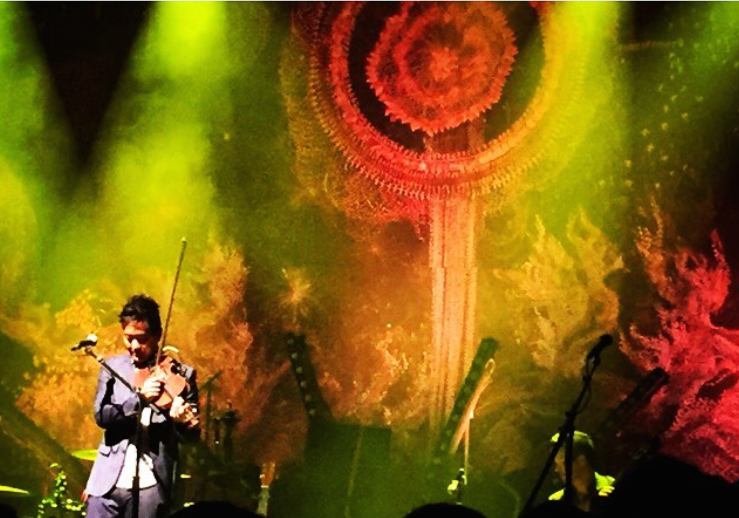 Check out all the fun below then Track him on Bandsintown to see when Kishi Bashi is coming to your city! 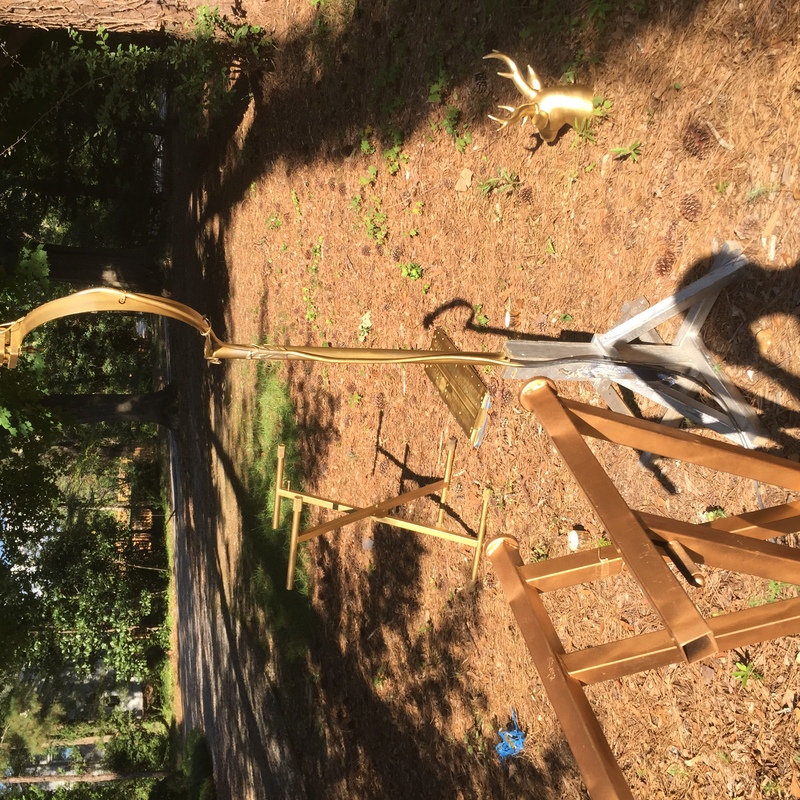 September 27: Spray painting everything gold for the tour. Should have used a mask… I felt like it was too much fun. Got the Bus in Athens. Tall Tall Trees christened it with a sick photoshop collage and some vintage games in the back lounge. September 30: Cat’s Cradle, Carrboro. One of our pastimes on the road is about finding some awesome vinyl. 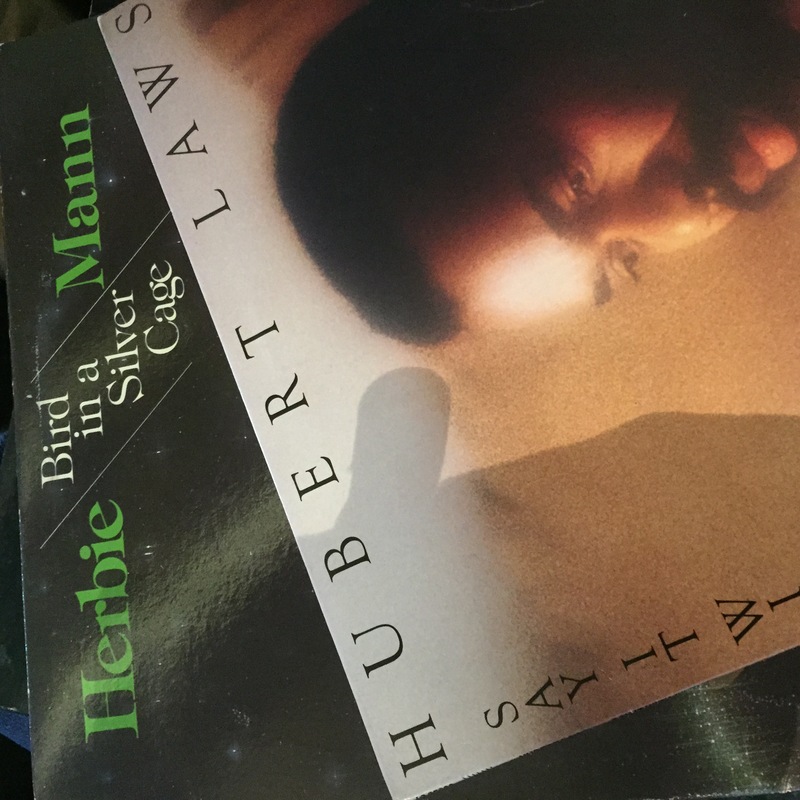 This is Hubert Laws and Herbie Mann, the two great jazz/funk flautists of our time. October 1: The Fillmore, Silver Springs, MD. Finally started to finally feel like the show was coming together with all the new songs and the lighting and the sound! 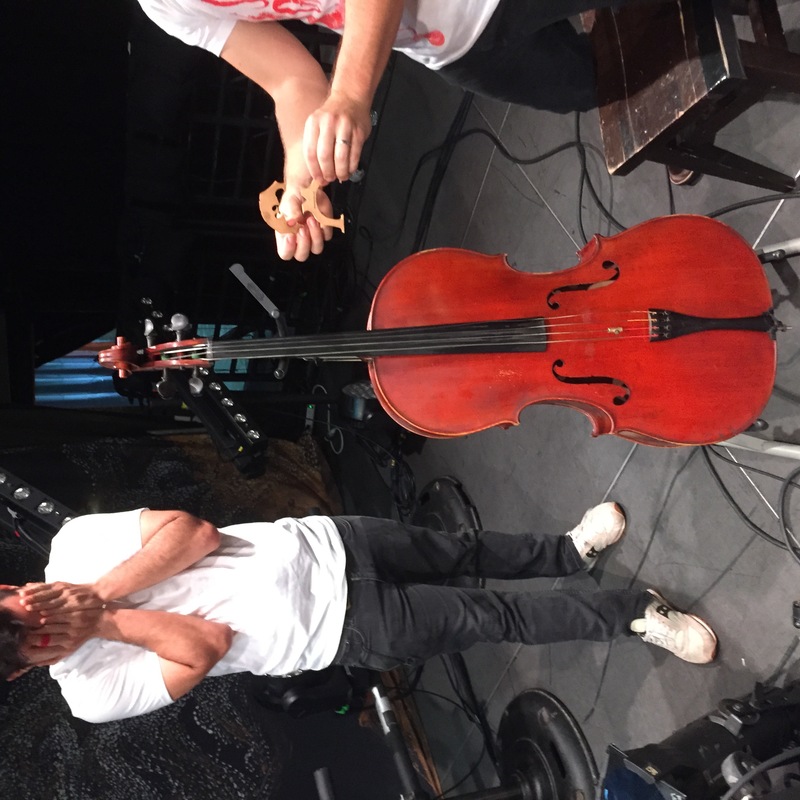 only to be struck down when tragedy strikes as his cello falls off the stand and the neck snaps…. We found one in the nick of time, though. October 6: Toronto, Mod Club. 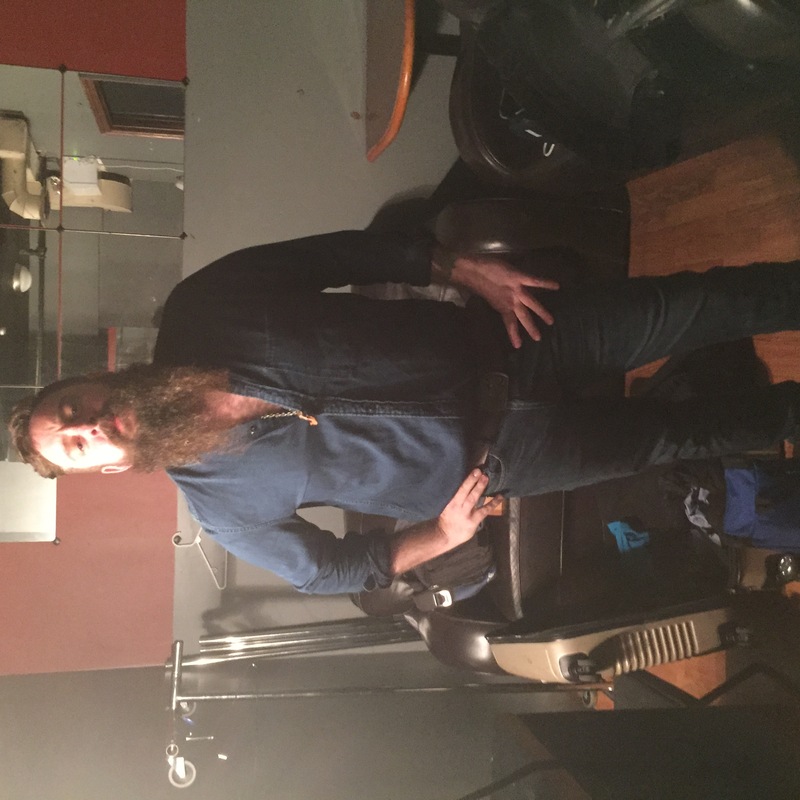 I dared Mike to wear a “Canadian Tuxedo” for the show. Nobody really got it. “Maybe they just call it a tuxedo up here?” muses Twain, our opener. October 10: Chicago. It’s always great when your family comes to visit! 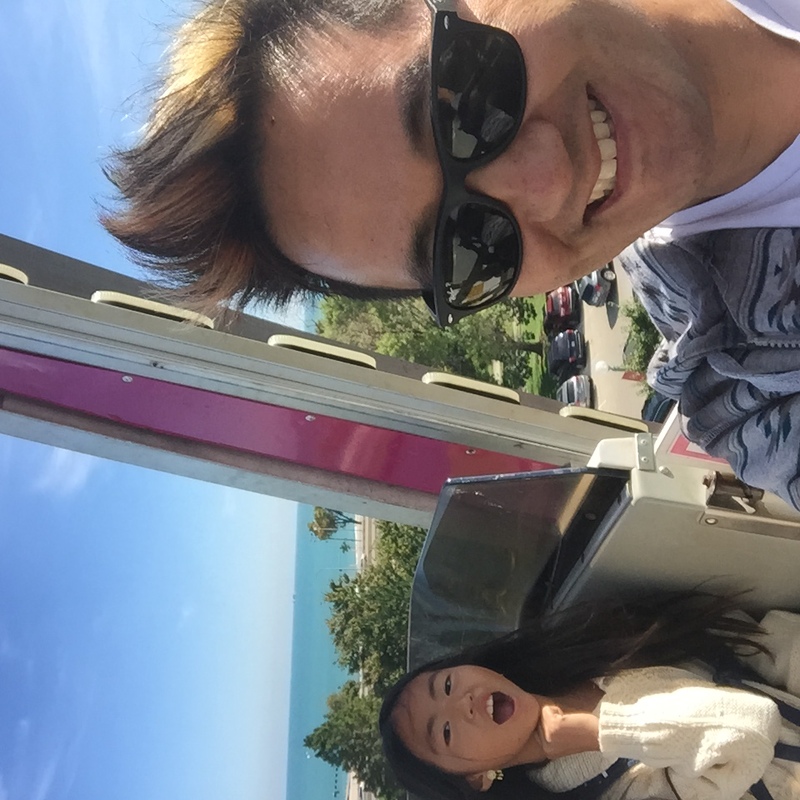 Apparently the Ferris Wheel made its debut here at the Chicago World’s Fair over hundred years ago. October 12: Minneapolis, 1st Avenue! 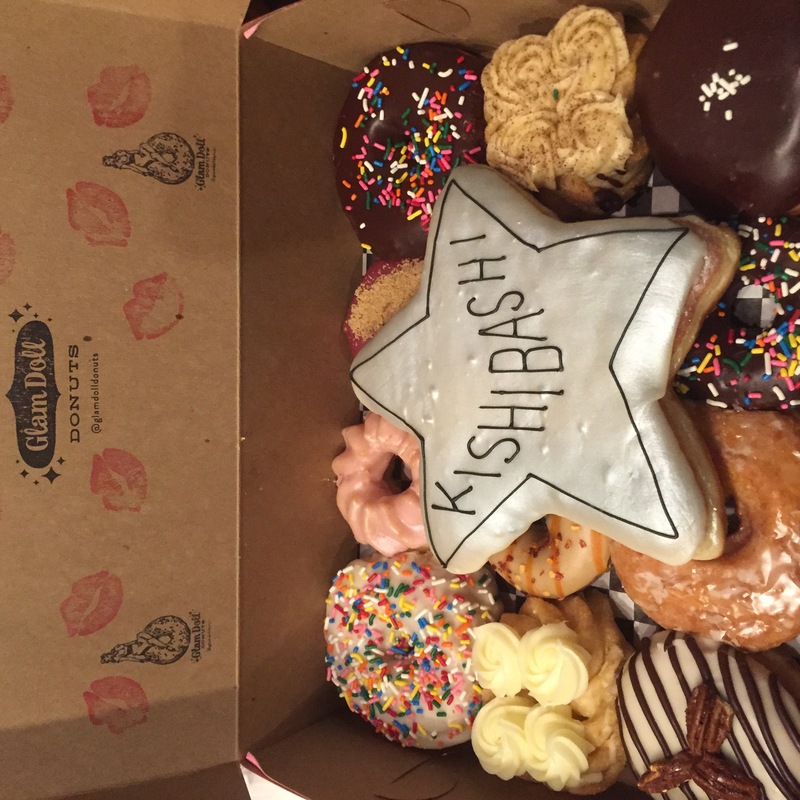 The legendary first avenue gave us an impossible collection of donuts from Glam Girl. 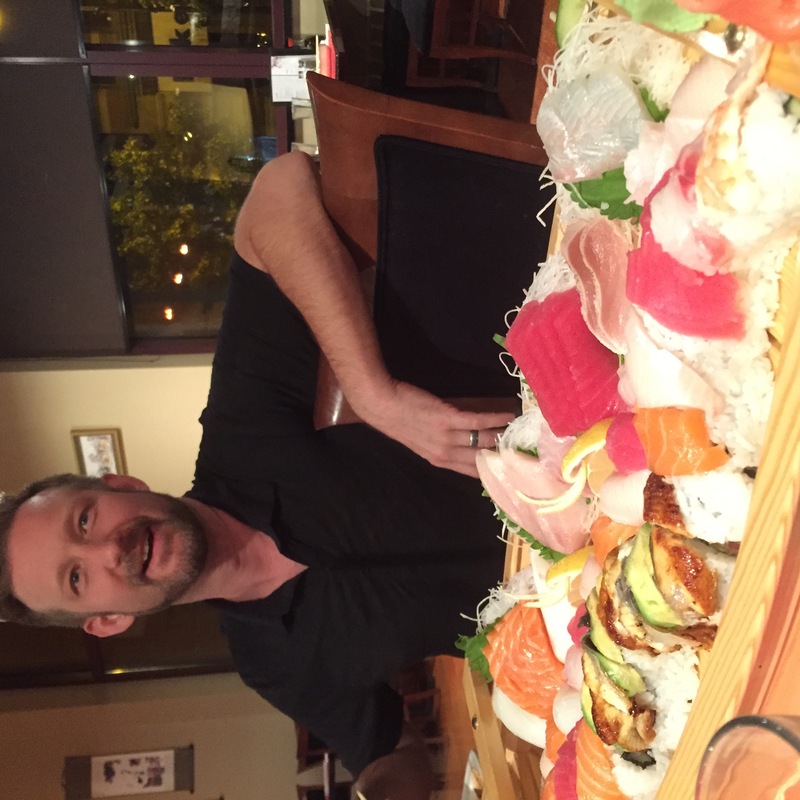 We visited Paisley Park on our day off, but the real highlight today was this Sushi Boat. This is Brian our “vegan” front of house guy.